The Daily Interlake – 3/19/2017 – Cold-climate wine potential showing in Montana as young vineyards move from trial to commercial. Wine Enthusiast – 3/15/2017 – Appreciation for the diversity of New York State’s cool climate red wines as well as some shout-outs for stand-outs. WSPD Local 6 – 3/14/2017 – Cold snap chills optimism about spring bud break in southern Illinois vineyards. Cornell Chronicle – 3/14/2017 – Professor Justine Vanden Heuvel lauded for her research and outreach work in support of wine growing, wine making and wine culture. 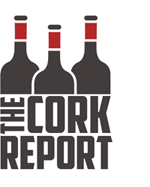 Journal Review – 3/13/2017 – Indiana wine writer says that there are good wines being made in the state, but that the articles about them need improvement. 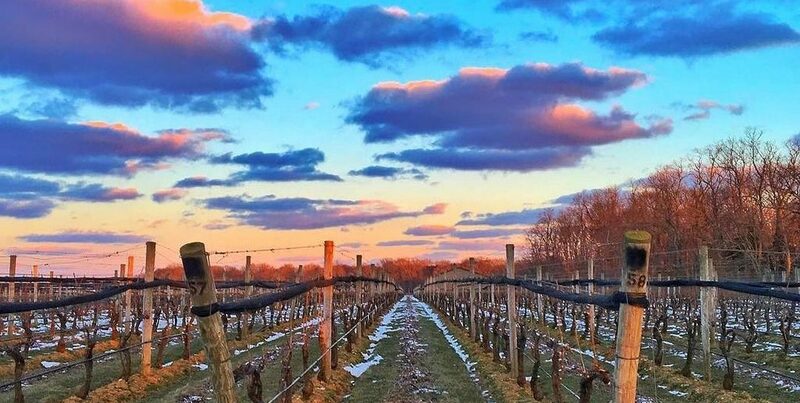 The Detroit News – 3/12/2017 – Michigan business receives grant to expand locally grown and grafted vines. 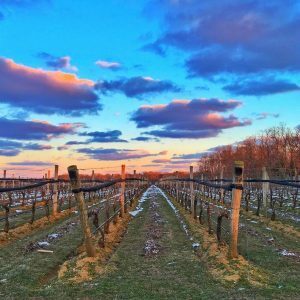 North Jersey – 3/8/2017 – Economics professor gives high marks to New Jersey wines for statistical significance and quality that should attract more demand. Go Erie – 3/6/2017 – Unusual warm spells this winter raise concern among grape growers on Pennsylvania’s Erie coast.